In 1913, psychiatrist and psychoanalyst Carl Gustav Jung (18751961) experienced an episode of psychosis, seeing visions and hearing voices in what he called a horrible confrontation with the unconscious. But, instead of seeking to minimize the hallucinations after this initial episode, Jung believed there was tremendous value in this unconscious content and developed methods to encourage hallucinations. Over some sixteen years, he recorded his experiences in a series of small journals, which he later transcribed in a large, red, leather-bound volume, commonly known as The Red Book. Jung never published the Liber Novus, as he called this pivotal part of his oeuvre, and left no instructions for its final disposition, and it therefore remained unpublished until recently. 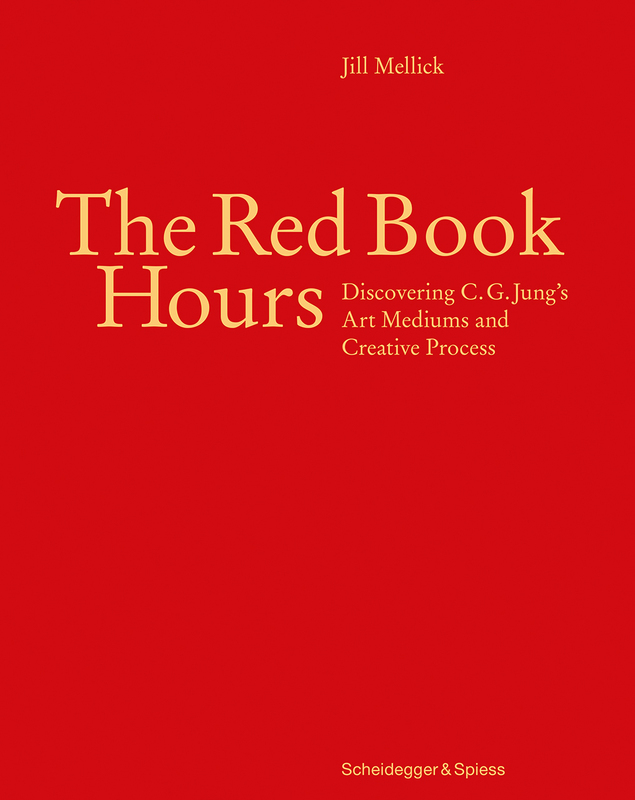 The Red Book Hours complements the facsimile edition and English-language translation of The Red Book, published in 2009, and draws out the insights into Jungs affinity with art as a means of personal insight. Psychologist and multimedia artist Jill Mellick documents copious research into Jung's choices regarding media and technique and his careful design of environments in which he could experience creative processes and allow unconscious content to flow forth. Jung's unlikely journey included explorations of memory, serendipity, and science. With a stunning interplay of texts and images, including magnifications of the wildly colorful and intricately detailed sketches from The Red Book and a selection of Jung's own rarely seen pigments, The Red Book Hours presents a more comprehensive picture than ever before of the foundational psychoanalysts experience and expression of his rich inner world.